For this Christmas enthusiast, finding a way to get in some Thanksgiving love among all my Christmas décor is a struggle. Today, I’m going to show you what we have developed as a family to be thankful among all the Christmas festivities. Since I have a sick little one today, I’m taking advantage of the down day to get our Christmas stuff pulled out. I love the beauty and splendor of Christmas and am among the half that believes it should be admired for more than one month. I mean, I put my fall stuff out the first of September, why not enjoy my Christmas for just as long? But then, the guilt sets in from missing out on Thanksgiving. To have my cake and eat it too, I have set up our Thankful Shelf. This is a fun interactive way to share what we are thankful for this year as a family. I used the Cricut Explorer Air to cut out our leaves. 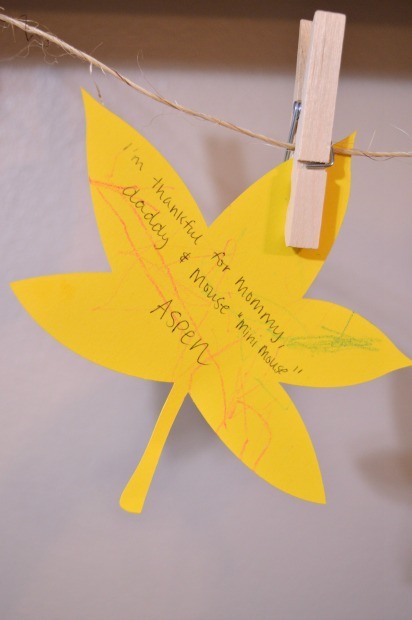 Then, we just jot down each day what we are thankful for and pin it to the shelf. 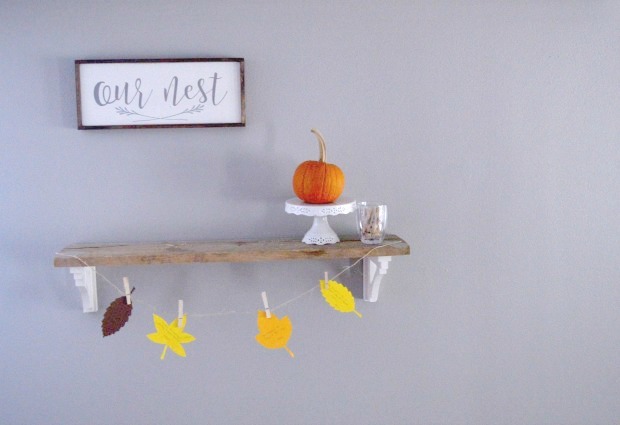 What a fun and simple backdrop for your Thanksgiving table this year.